Dafydd is a director with the company and advises in private client services specialising in Wills and Probate and Property services. He specialises on a wide range of property transactions in all aspects of residential, agricultural and commercial conveyancing. After graduating from Aberystwyth University in 2011, Dafydd undertook the legal practice course at Cardiff University in 2012. He then returned to the area and became a trainee solicitor with George Davies and Evans and qualified as a solicitor in August 2014. 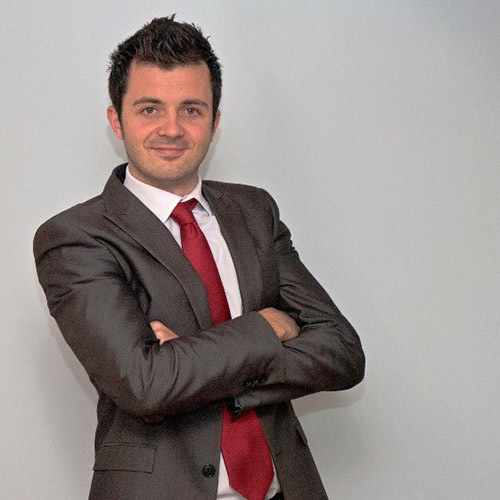 Dafydd was born and raised in the West Wales area and speaks Welsh fluently. Away from the office Dafydd enjoys playing golf and swimming.